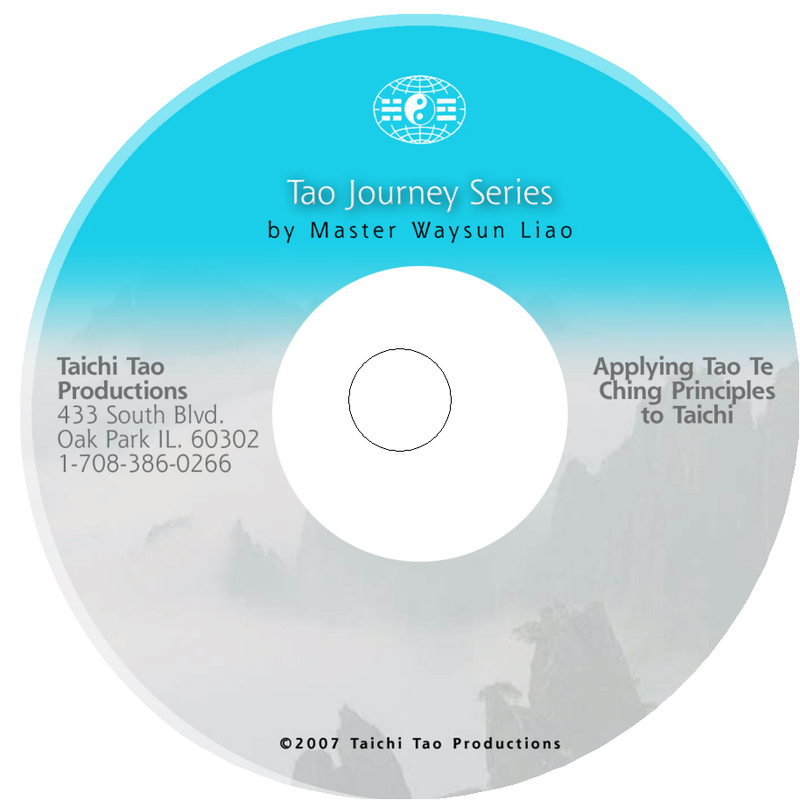 Master Liao illuminates the meanings of key words used by Lao Tzu in the Tao Te Ching. 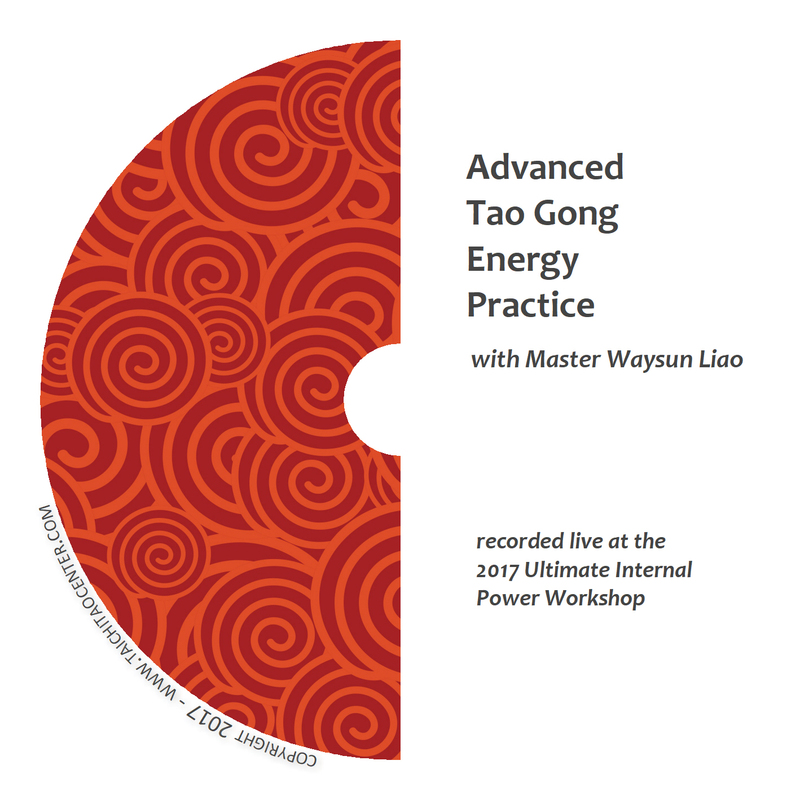 Many principles Lao Tzu presents are guideposts to restoring your connection with your original energy – that piece of Tao inside you. 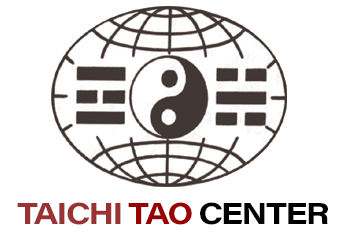 When applied to your Taichi moving meditation, these same principles become powerful transformative tools. 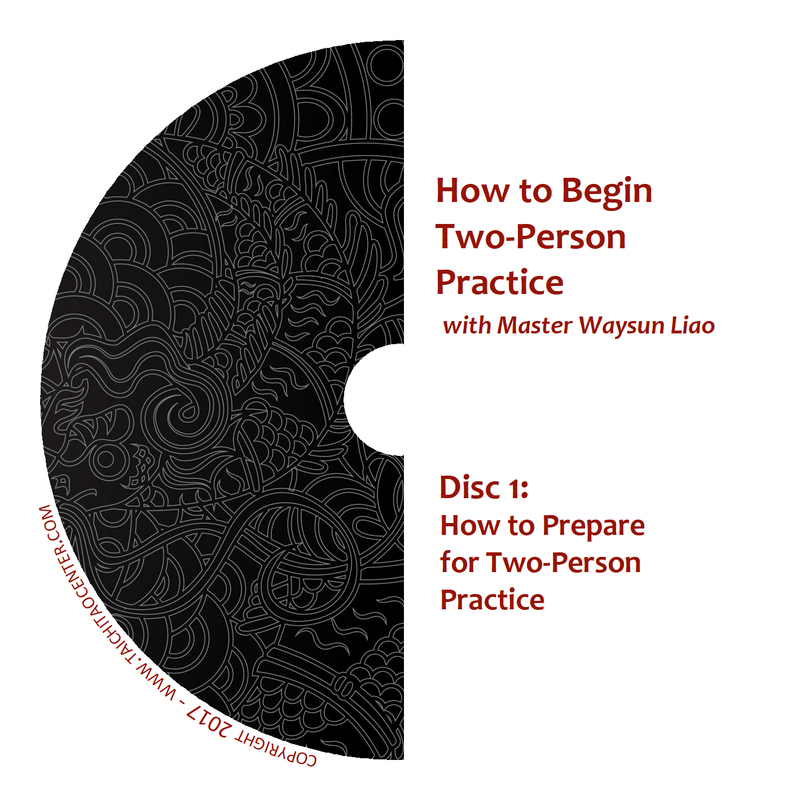 This DVD brings you into Master’s office for an informal talk about several of Lao Tzu’s key words, including what he meant by “root,” the concepts of “no self” and “no enemy,” what “weak” power really implies. 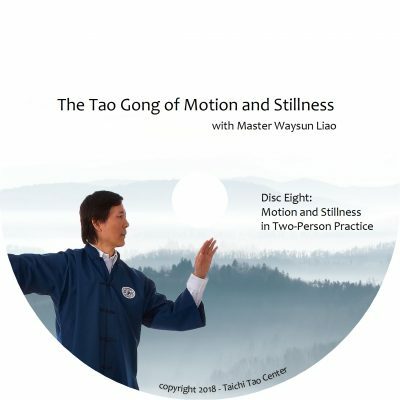 You may never have thought that the Tao Te Ching carried the secrets of power for Taichi achievement. Think again! 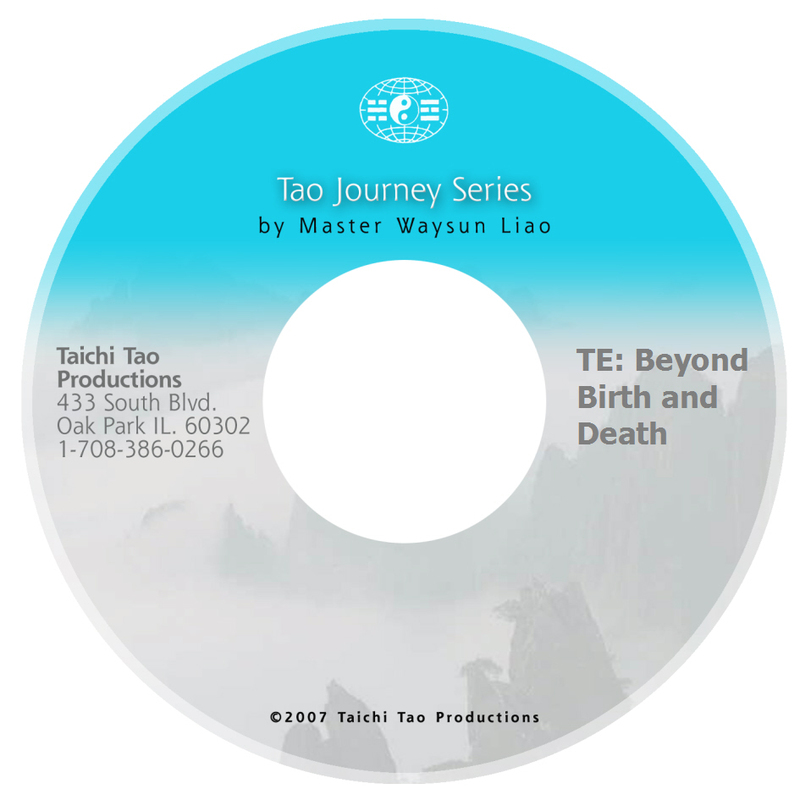 Online Option: All chapters from this DVD are available to watch or purchase online in streaming video format. 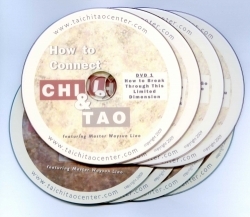 Here they are bundled in an online value package.